If you purchase this product you will earn 18-130 Points! Great product, wasn’t my mind of buzz though. Everybody loved it. Great Canadian Indica Bud! Body buzz relaxed looks 10 taste 8.5 High 9.4! Best Rom ever @ CW! Great Sun aft & prime time. 0ver 20% THC Mix with Yoda Start a feud, Mix Vader & Skywalker Add Sativa to get heady buzz.Recommend Duke Nuken ,9 lb hammer, Frostbite & Jet fuel! Also mix with Mercedez # Hot Tub Relax Just massaged feel/zzz time peeps! Sticky tacky beautiful nugs that reek & taste like concord grapes. Dense buds that are covered in crystals. Perfect for day or night I find. Bam to the dome. Nice one. Romulan is the beez knees. Dents your head nicely. Couple things things to say about this strain here absolutely amazing AAAA+ you’ll have no regrets ordering this stuff 1 of the nicest strains i got from Tony….full meal deal 100% winner!!!! Absolutely wonderful. This is not a knockoff, this Is powerful romulan, lovely taste and a great stone. 5 star brother. Dank and fruity 10/10 would purchase again and again lol. Good nose and well trimmed buds. Ok , first , i’m a Romulaner ha! ha! ha! , nose , buds and buzz is only what i am looking for and all’s is in there . tried this one, and meh. it is very poorly trimmed, under all the leaf is some sticky bud but this was too much. didn’t have much flavor, had high-ish thc. Amazing earthy Romulan with nice hairy nugs. Great high and flavour. Great bag appeal. Will definitely grab more on the next batch! Second time getting this and I’m must say its was better then the first batch and the first batch was AMAZING!.. Smells really good and Hugh was great! Thanks agian! This is a great strain… strong citrus pine nose. Dense buds. great buzz after along day. One of my wife’s favourite. Loved this strain. Caked in crystal with a greasy taste. Hopefully I will be able to order this again soon. Amazing smoke.! Taste and high.. amazing! Can’t go wrong with ROMULAN!!!! This gives of a great floral essence almost. The buzz is on the sleep inducing side and is quite pleasurable. Overall a AAA+ bud for a great price. Very impressed with this one—decent sized nugs, well trimmed, and had a nice strong citrus nose. The bag appeal with my batch is better than the pic, surprisingly. Thanks again Tony! 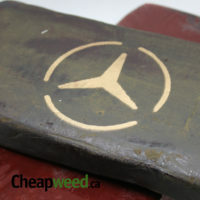 Has notes of diesel, lemons and earthy undertones. I found the high to be very indica dominant, great for sleep or eating issues. Also great for stress, depression or trying to forget about a bad day at work. Great sized buds with tons of crystal on them in good lighting. Well hydrated when I received my order also! 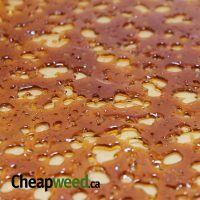 As always I find, another quality product for the price point from Tony and his team at Cheapweed. Keep up the great work guys! 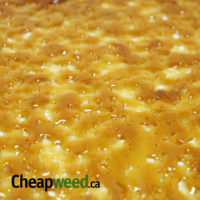 fantastic taste and smell, this is what you expect from CW, top quality. I liked this stuff, maybe a bit much, bag didnt last long! Super smooth smoke. I enjoyed it thoroughly. Loved it . Really nice spicey smell . Spicey and sweet notes. Some og lkke qualities also. Great work Cw. I am always happy with your service! Really nice flavour . Awsome nugz. Really unique taste and smoke. classic romulan smeel but with a more sour tone. was okay, good for the price point. Was little damp when received. when it dried out it started to show its crystal. the smell wasn’t as appealing as others, more of an outdoor kind of smell. Im only giving this strain 4 stars because its a beautiful light green in the picture and when i got it it was still bomb but dark almost light brownish green however like with many strains it was still tasty and gets you fried. 5 star because of the hi! loved the rom. more so than rom #2 the whole romulan family that CW stocks is absolutly bomb as hell! very unique/ odd taste and smell. but i like it. this will get you hi as a kite ! 5* flower . Thanks cw! Really dank smoke. I enjoyed this one of a kind taste ! Great smell and taste! Good night night weed haha love it. Don’t hesitate to buy! My order came caked. Absolutely knockout weed. This stuff is strong. Interesting flower. Very nice smoke. Taste is on point. Really happy with my order. Great flower . Dont hesitate to order ! Great taste , bag appeal on point also. Loved it . Very dank. Unique spicey kushy taste . Loved it ! AAAA 5/5 very strong dank !! 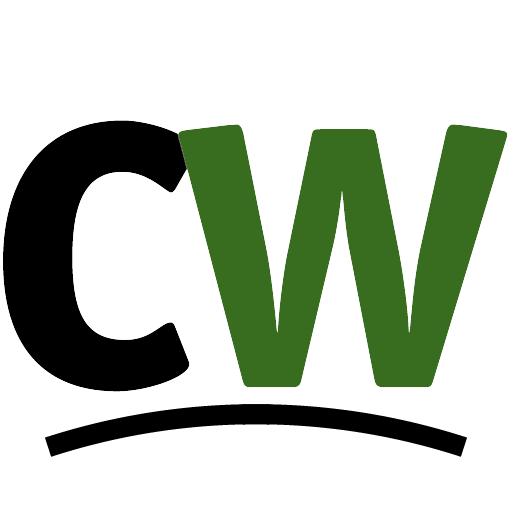 Great job cw. Very nice product. Strong indica high. No burn out. Amazing smell and taste . Thanks CW. Really nice stuff here. Super caked romulan! Really unique strain. Great taste , bag appeal and of course a sweet sweet buzz. Amazing romulan . Tastes super exotic. 10/10 . This is my new fav ! Top cheese . This stuff was bar down and the bomb. Great rom. Intense buzz. Wow . A must try . Romulan is a strange bud. Odd smell and taste. But for me it’s a perfect fit. Most importantly the high is bang on. Didn’t like the taste or smell but omg the high was amazing. 10/10 thanks for this amazing romulan ! Wow what a great purchase. Dank buds with a sweet taste . Romulan may be my new fav ! This was my first time with q romulans strain and holy smokes it hit me hard . This is amazing. Knock out strain with a serious taste ! Thank you CW for the exceptional offering ! This is top notch flower. A must try ! STRAIN REVIEW 5/5: I LOVE Romulan. It has a weird mix of Indica and Sativa effects. For me, Romulan always comes on Sativa-like with extremely clear-headed creativity and then the couch-lock creeps in. Unique indica. The buds are tight and earthy smelling and quite frosty. Burns clean but the smoke is Indica-heavy and may make you cough. SITE REVIEW 5/5: Ordered a mix of ounces and quarters. The quantity discount system is so well designed that 2 quarters and 8 ounces came out to just over $40 more than a LB would have cost. That’s a great trade-off for the added variety. Well done, CW! Tony is a pleasure to deal with and he clearly values a good customer experience. Communications and customer service are stellar. I give packaging 4.5/5. Overall excellent but my two deliveries each came with unsealed inner bags. Outer vac-sealed bags perfect and odour-free. My order arrived with an ounce of one of the strains I had ordered missing but TWO ounces of alternate strains to replace it! Like I said, Tony’s got yer back. Shipping, despite the current Canada Post backlog, arrived within normal Canada Post delivery standards! So far, my two experiences with this site have been awesome. I will be back. STRAIN REVIEW 5/5: Dense, dark, frosty nugs with purple hues toward the center of the bud. Smell and taste are right on point with a dominant sweet, earthy aroma. A bit dry but nothing the included Boveda won’t take care of and it burns extremely well and tastes slightly sweet in a joint. Cerebral, clear-headed, focused high. Super dank and spicey. A beautiful flower! We have a winner. What a great strain. Really well grown. Excellent nugs. Lots of glistening trichomes. Very nice. Good buds awesome smell and taste, what more can you ask for. Best rom I’ve ever had ! Amazing strain Tony!! I’d like to try the #2 and Tony’s Romulan as well. This phenotype was amazing. Strong Romulan smell and effects (Heavy indica). Great for putting you to sleep!! Definitely some inhibited cognition if you go over board 😉 I would absolutely order this again, best Romulan strain I’ve tried so far. 10/10. That smell mmmmmm so nice! 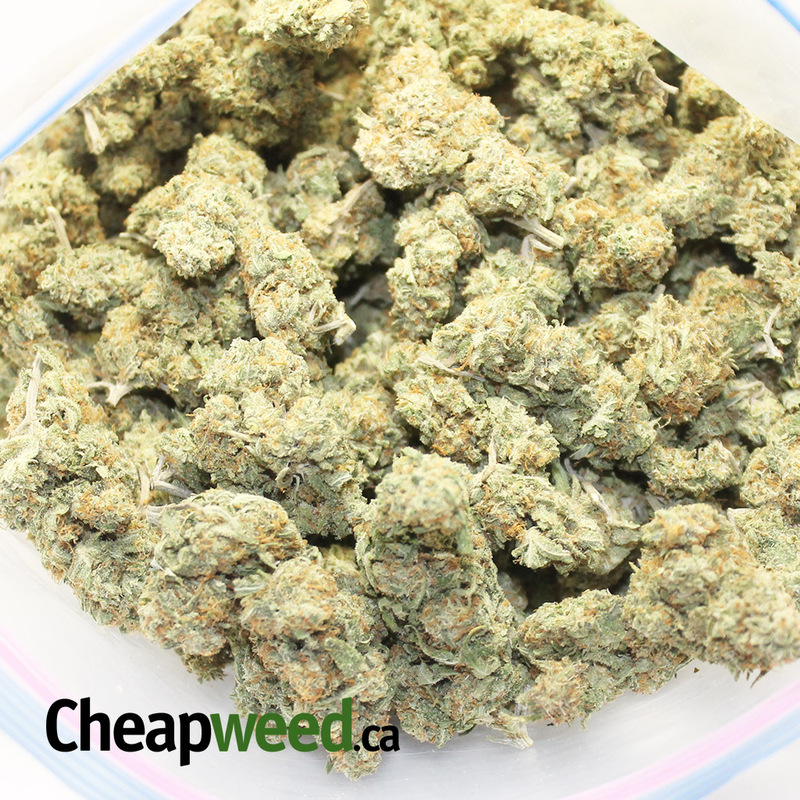 Pretty loose bud structure and trim is to be desired but once again the price is right! 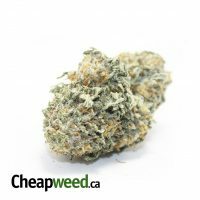 Great buzz, good for time night when you just want to sit down and relax.Taste good and smells nice,Buds are decent size and burn nice. The flavour! This is romulan! Thanks again Tony! Top shelf! Can’t go wrong with Romulan, one of my favourite terp profiles! WOW.. The smell of this stuff. It smells amazing, it smokes very good, it could be a bit stronger for me but at the price point in a half pound it was an absolute steal. Would I order again ? Hell yeah ! Thanks again Tony and the CW team ! Romulan—- Aroma is from Outer Space ! 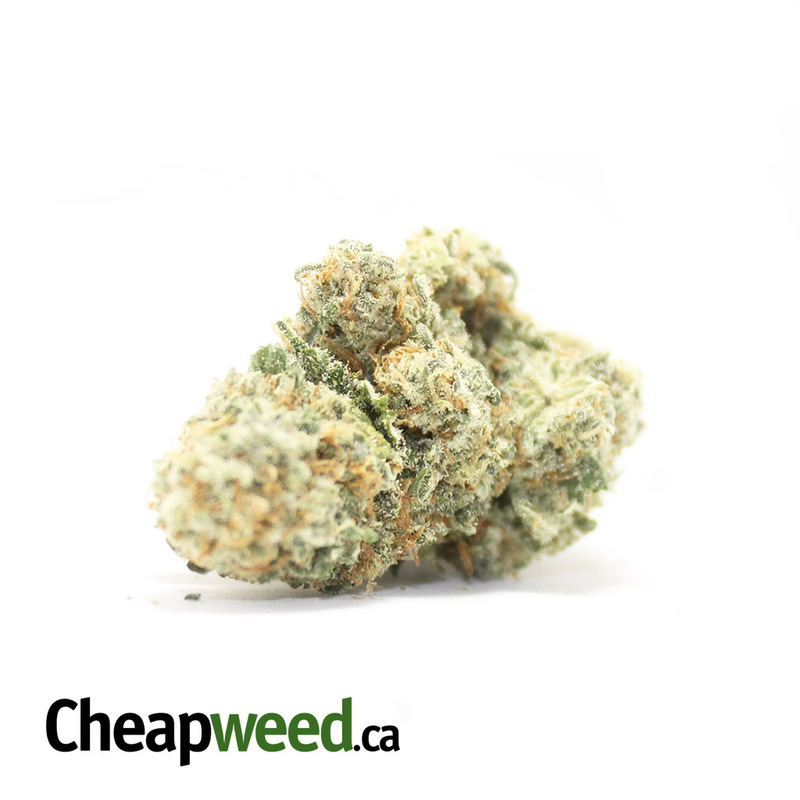 Sweet fruity and Citrus… Buds look and are trimmed amazing!! Burns nice and clean with a white ash! Top Strain.. Would buy again and again!! Strong pine / citrus nose to this stuff, covered in trichomes, with a pretty strong high. Definitely a good purchase. You can tell this batch of rom is on point, from the lemon/pepper smell to the bag appeal and beautiful nugs. AAAA batch for sure. Decently strong body high as well. Only complaint is that the buds aren’t as sticky but nothing too bad. Definitely would order again. Beatiful product, actually smoking on some romy right now, very potent indica, youll feel very relaxed and for the price you cant go wrong! Wow. Everytime they knock it out of the park, but this one is just insane. Crazy smell, great smoke, and beautiful bag appeal. I might have to come visit you one day to show my appreciation with a big hug. Bag appeal is great. Tastes great. Has a distinct Romulan nose. Nicely cured. Light green mixed sized well developed buds. Nice batch! Bag appeal is great. Tastes great. Has a distinct Romulan nose. Nicely cured. Light green mixesd sized well developed buds. Nice batch! great flavor, strongest romulan ive ever had. you guys almost away surpass my expectations!! nice romulan forsure, big caked buds and no shake in the bag, bag appeal was on point.